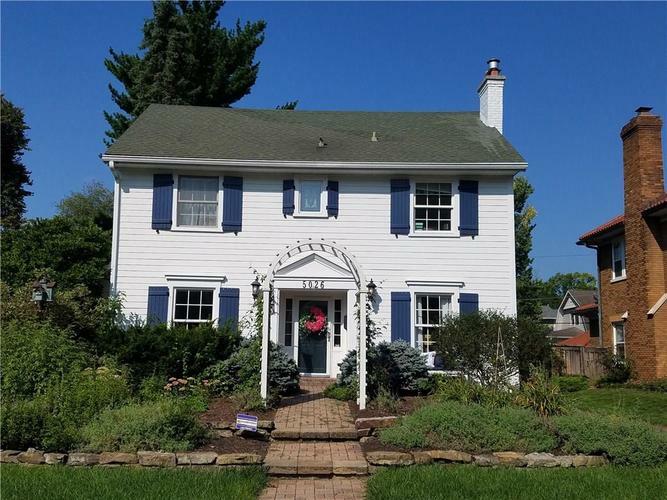 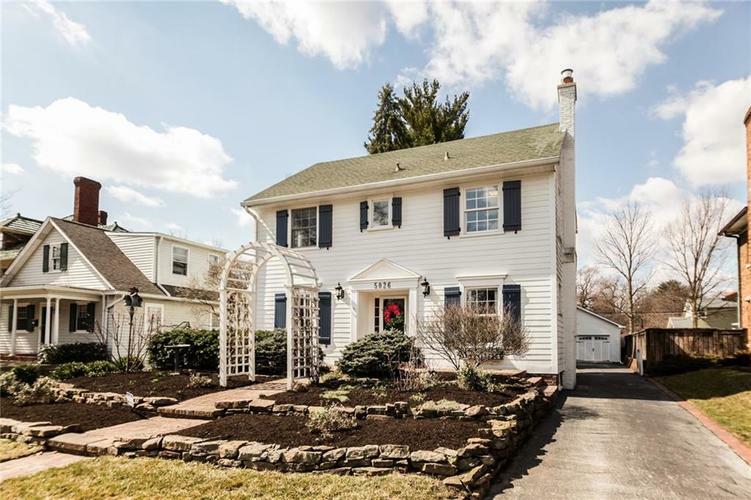 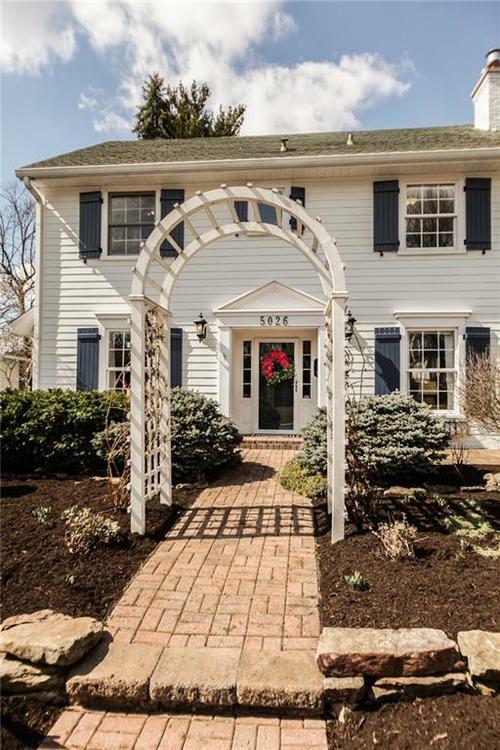 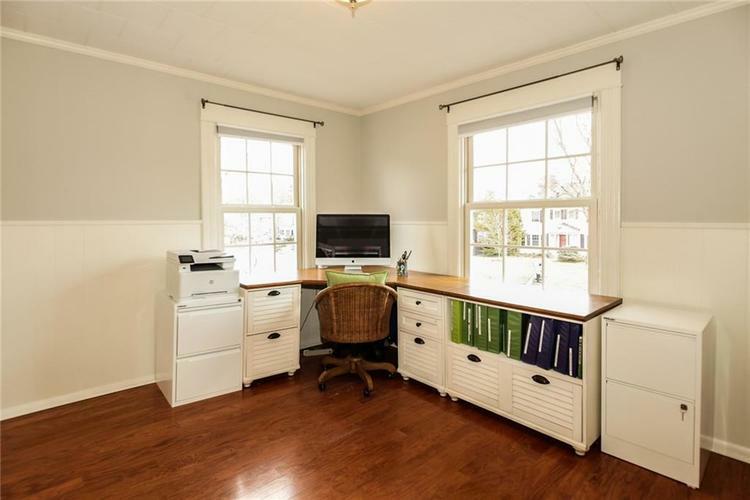 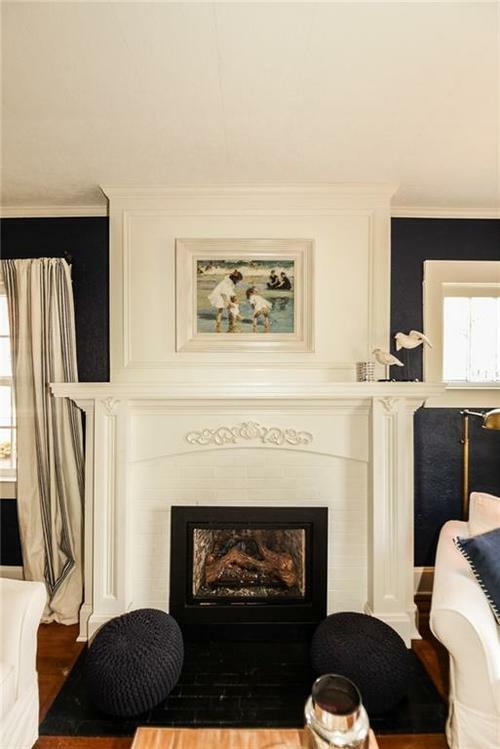 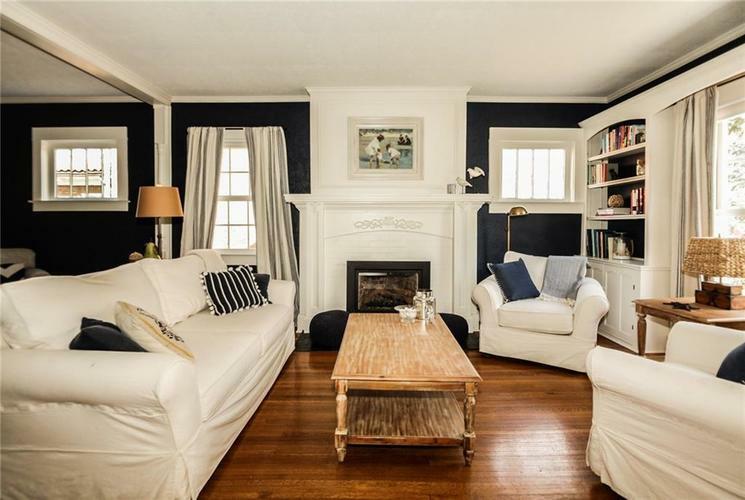 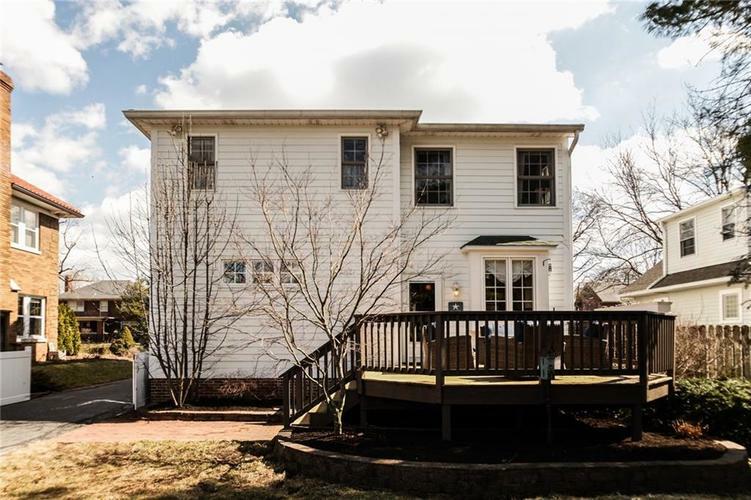 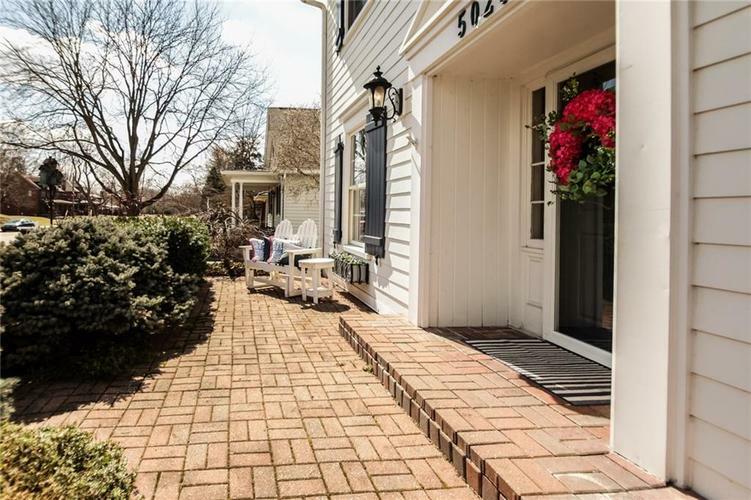 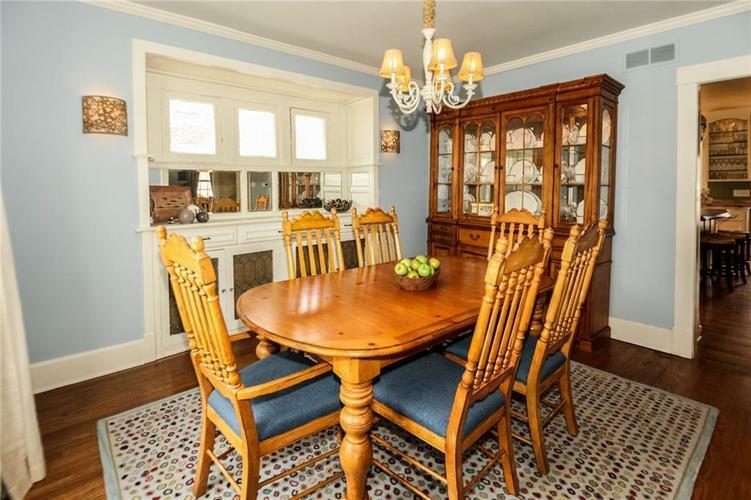 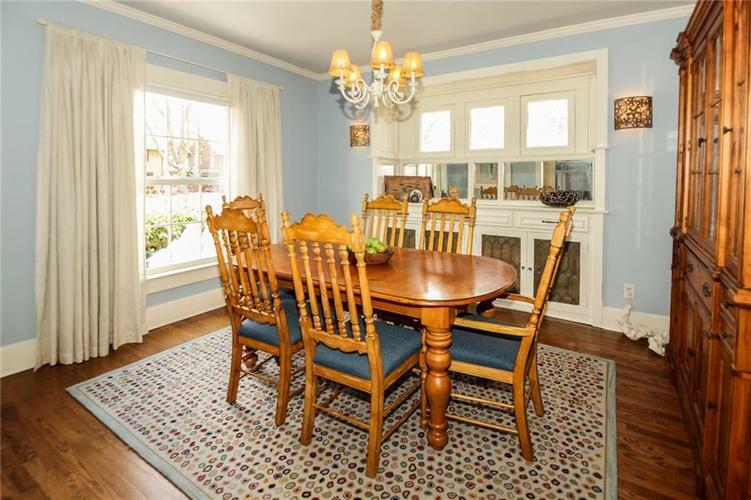 Gorgeous Meridian Kessler Colonial home with many updates that reflect today's lifestyle! 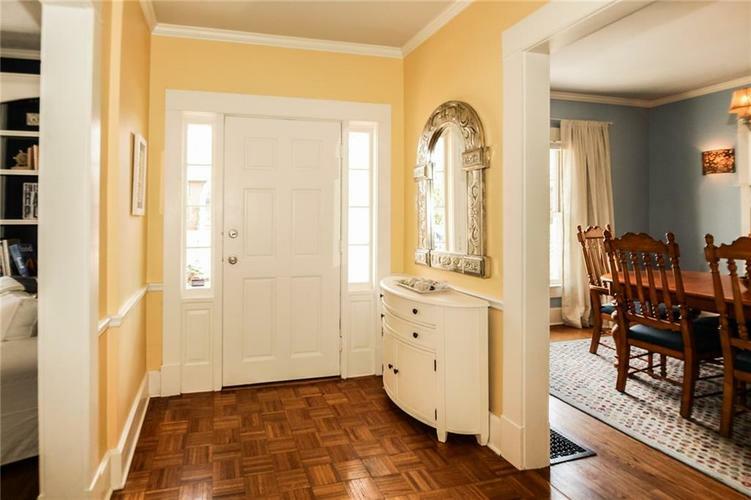 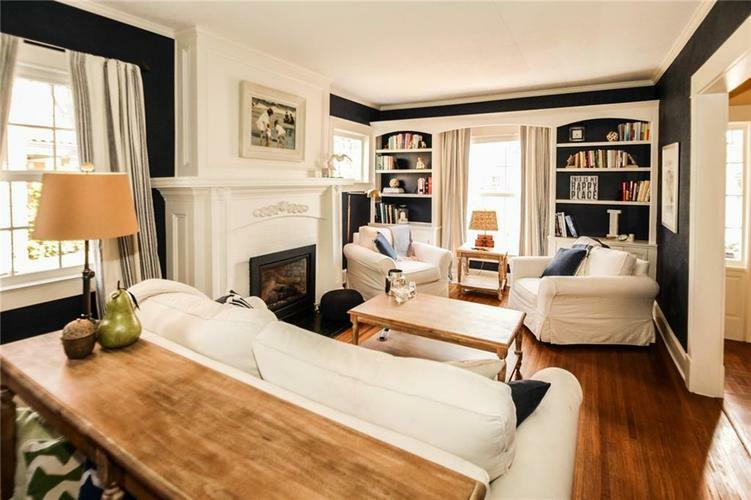 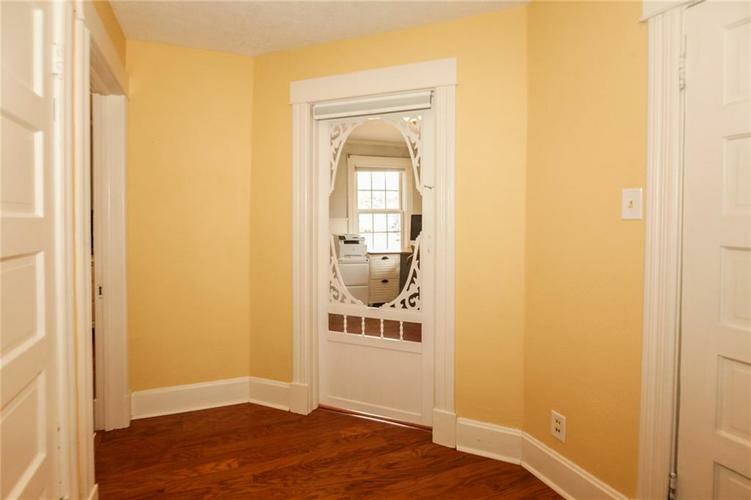 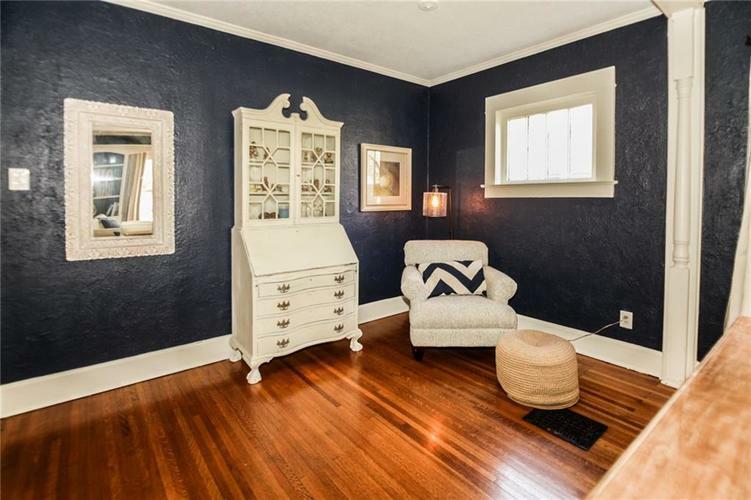 Charm & cheer throughout the house with hardwoods, beautiful built-ins in spacious living room & dining room. 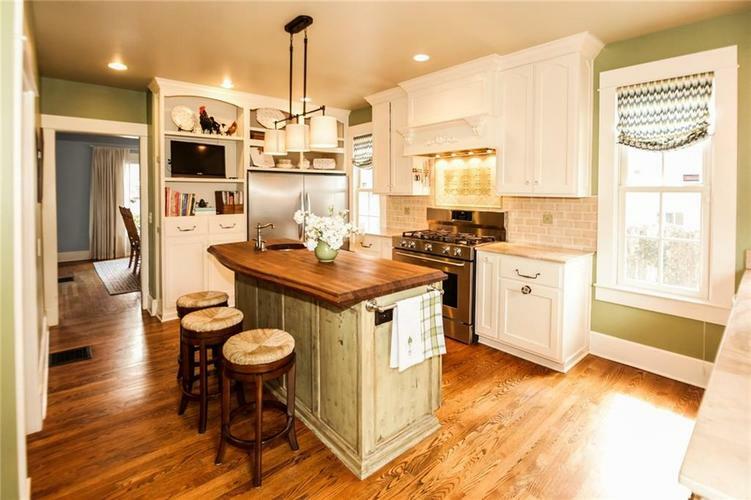 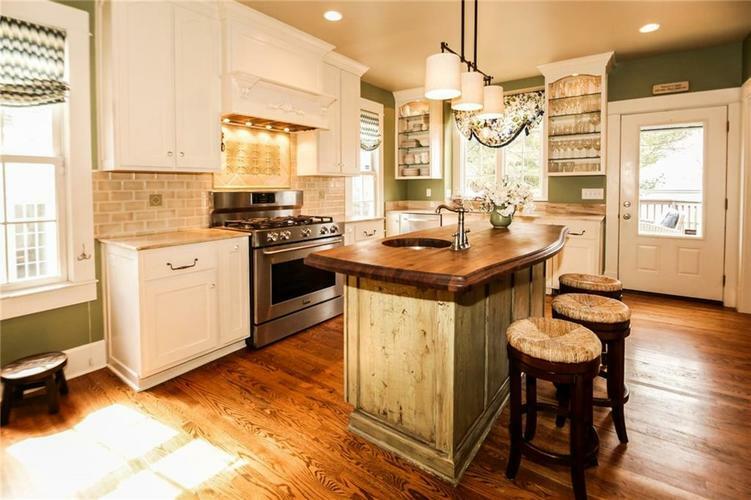 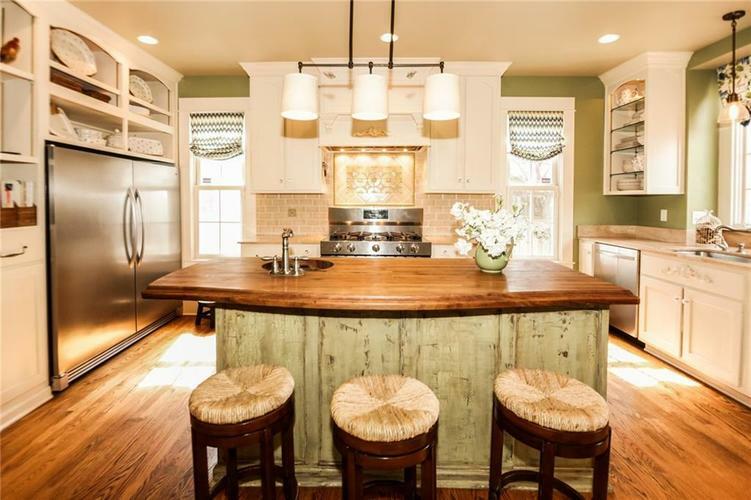 Updated kitchen with island, 5 burner gas range, xl refrigerator & light up pantry. 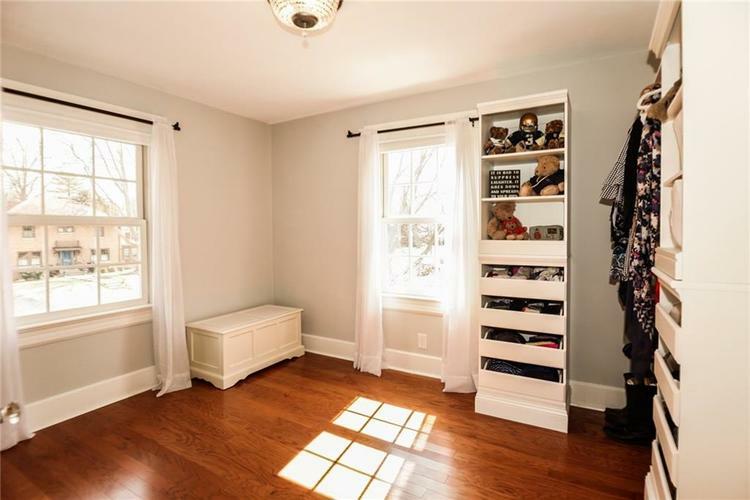 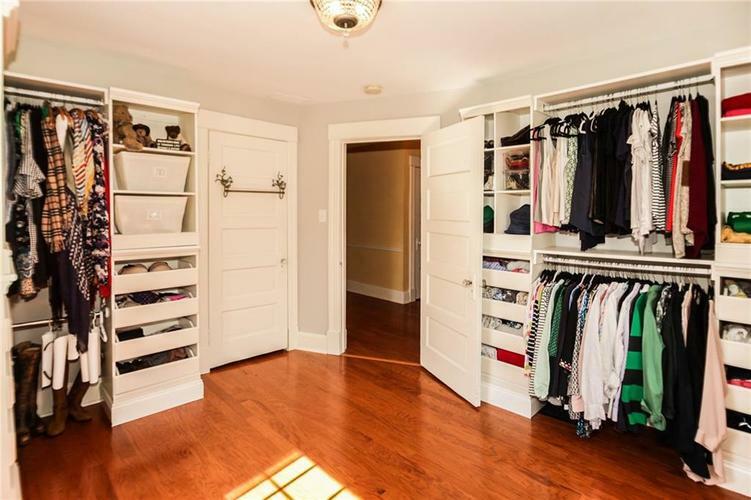 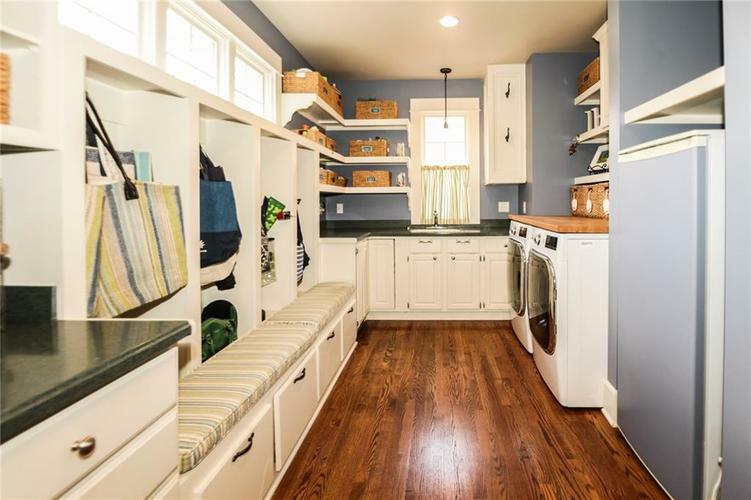 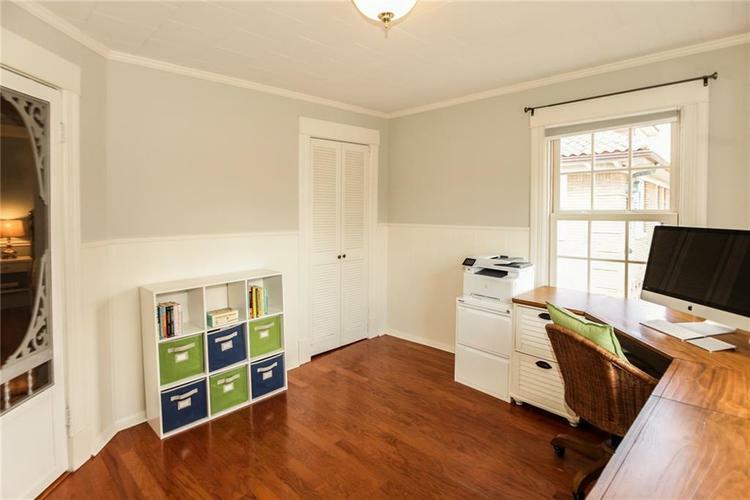 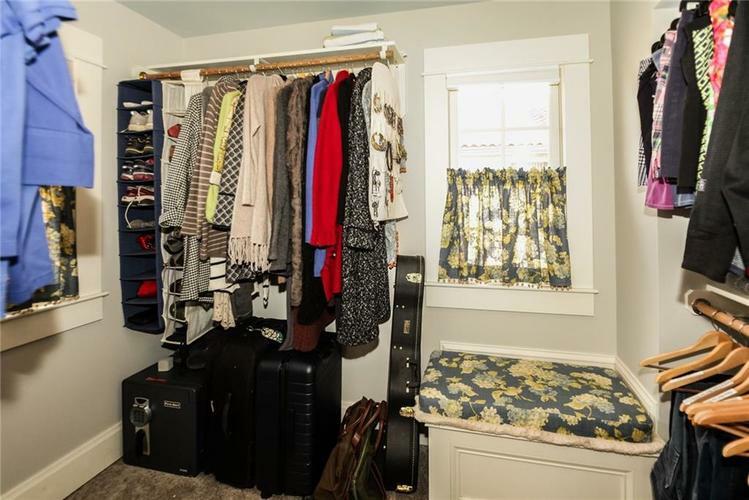 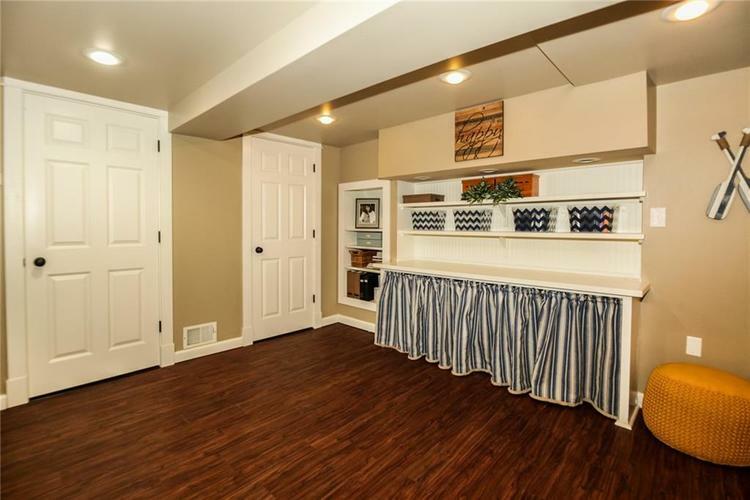 Main floor mudroom/laundry room with storage galore! 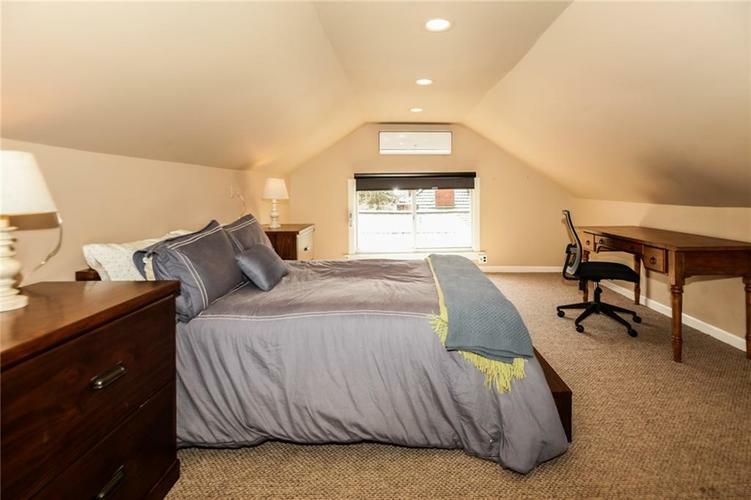 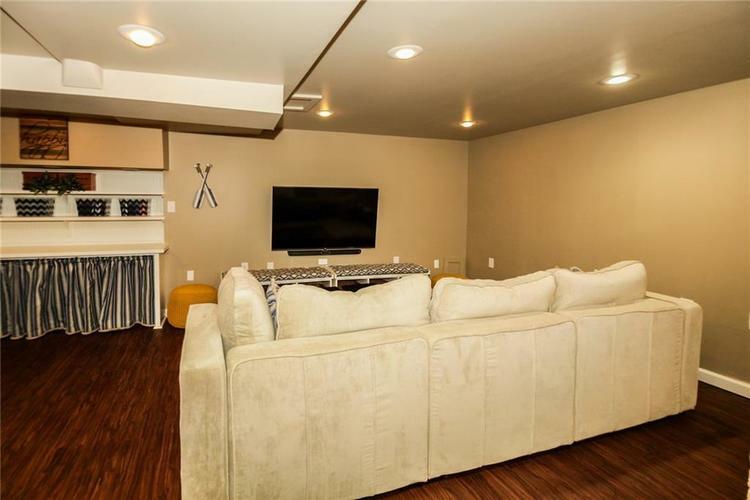 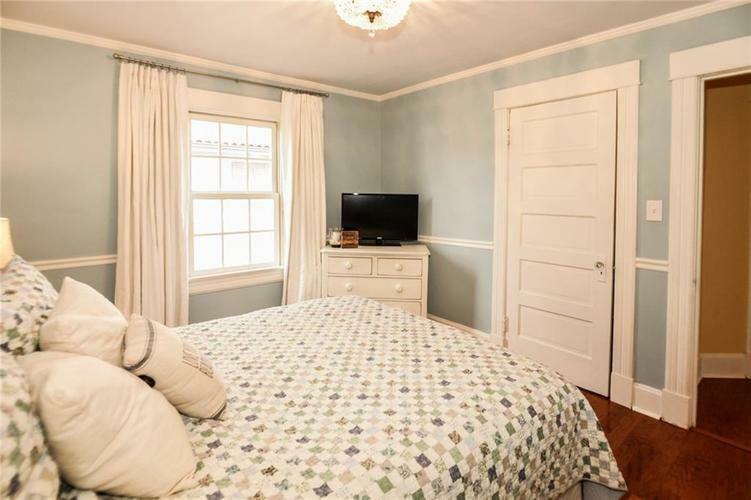 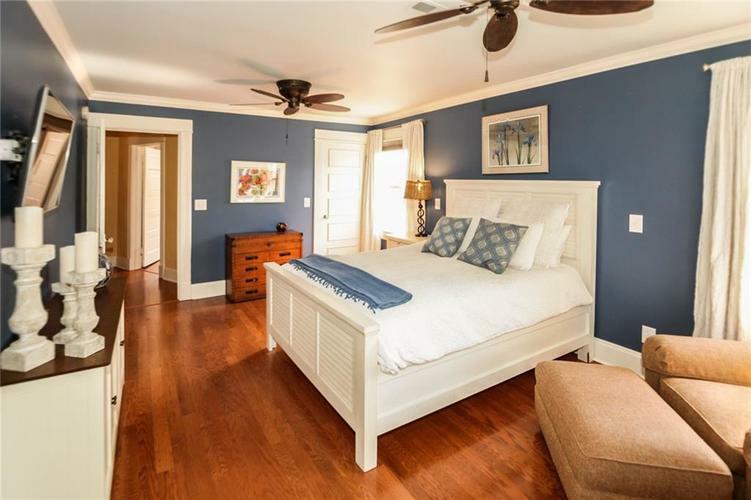 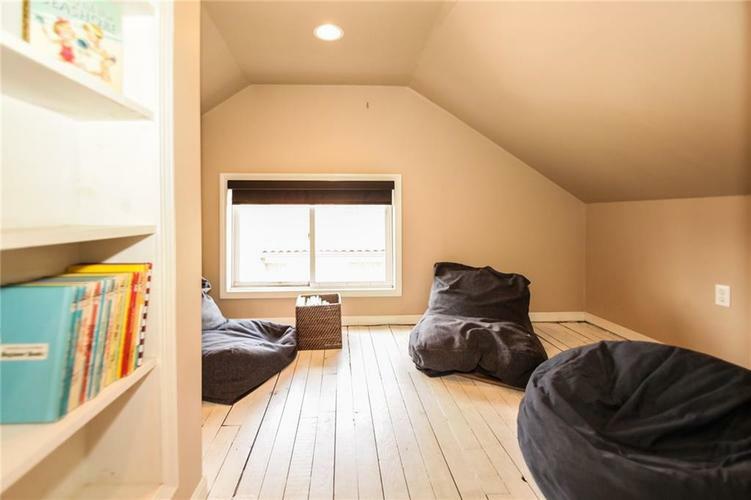 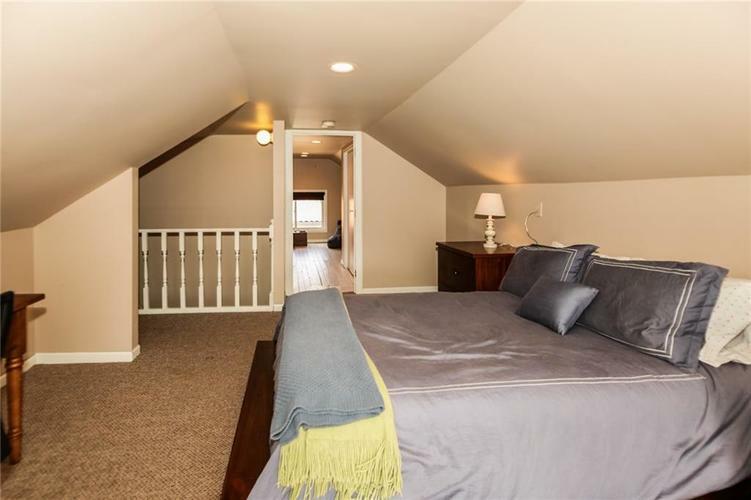 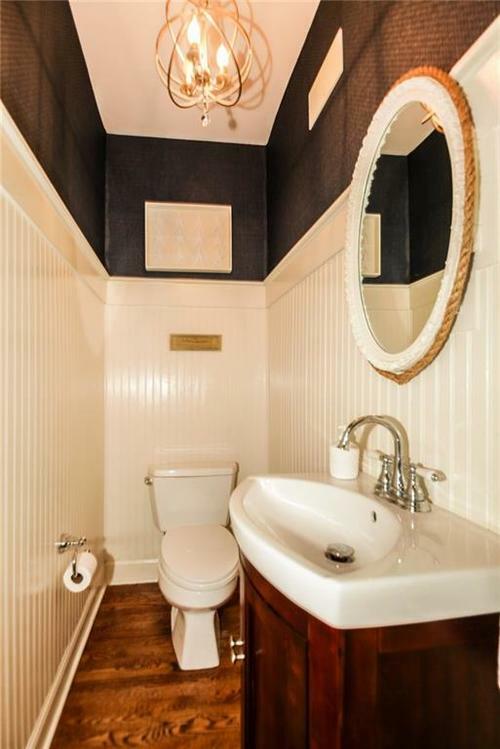 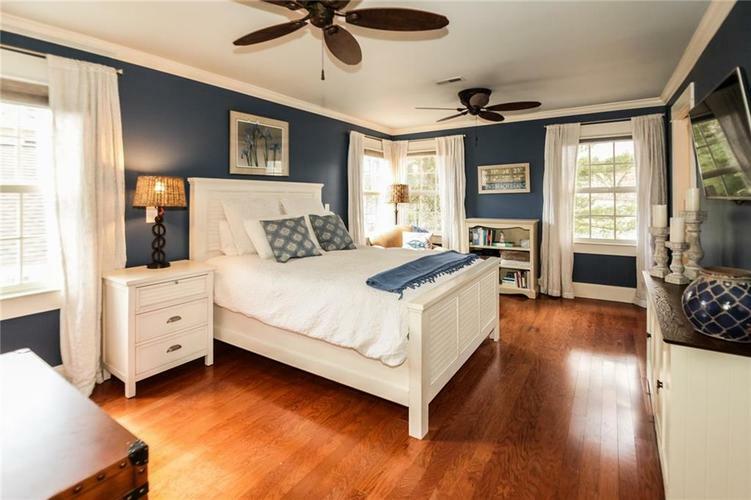 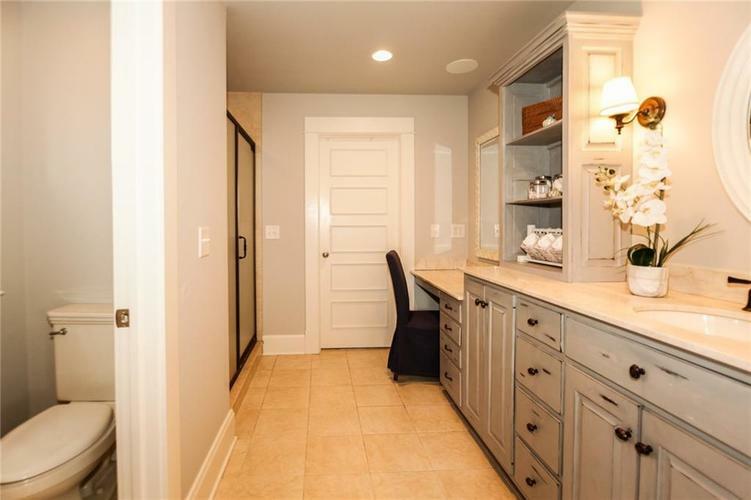 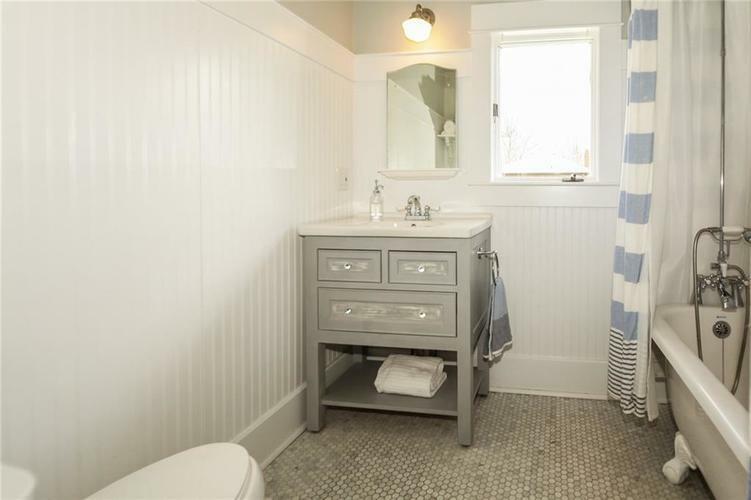 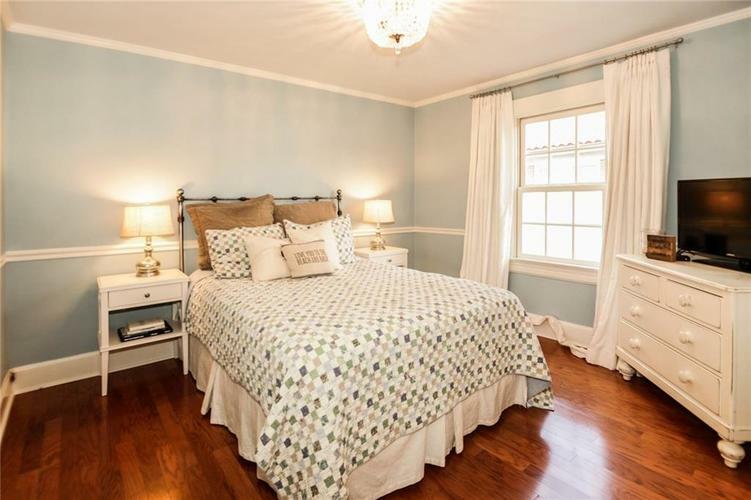 Huge master suite with updated bath, walk in closet (& clothes chute to laundry room)! 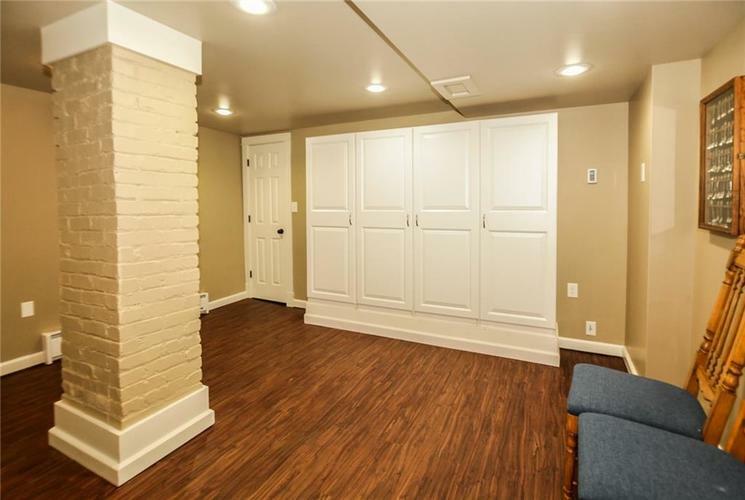 Basement is finished for extra living space. 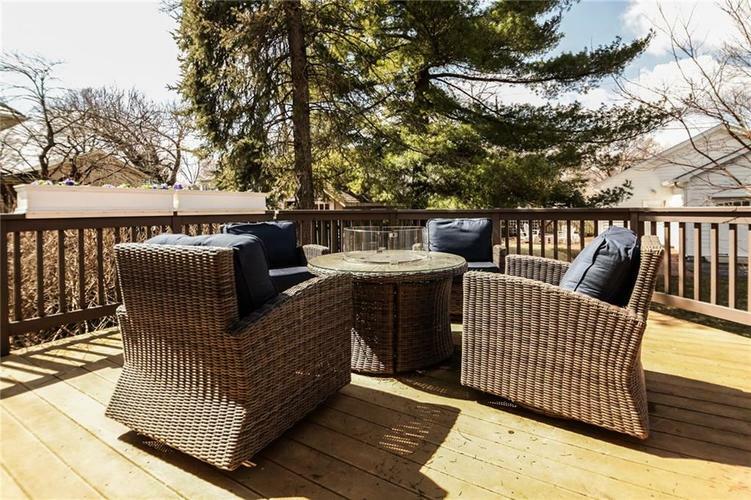 Outside deck made of composite wood for entertaining not re-staining. 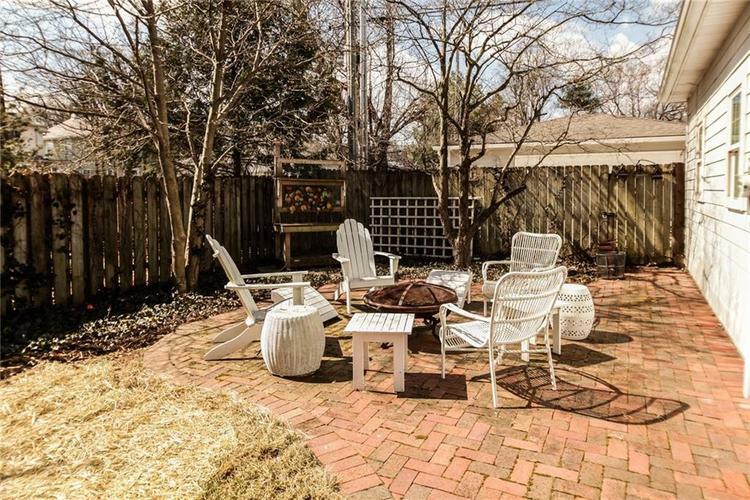 Secluded backyard on the deep lot with patio next to AMAZING 2+ car garage with heat & a/c, attached workshop, complete with workbench, storage & shelving system. 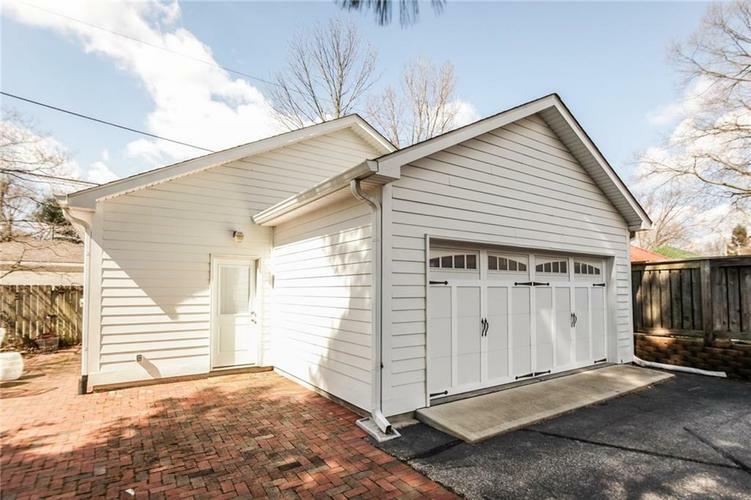 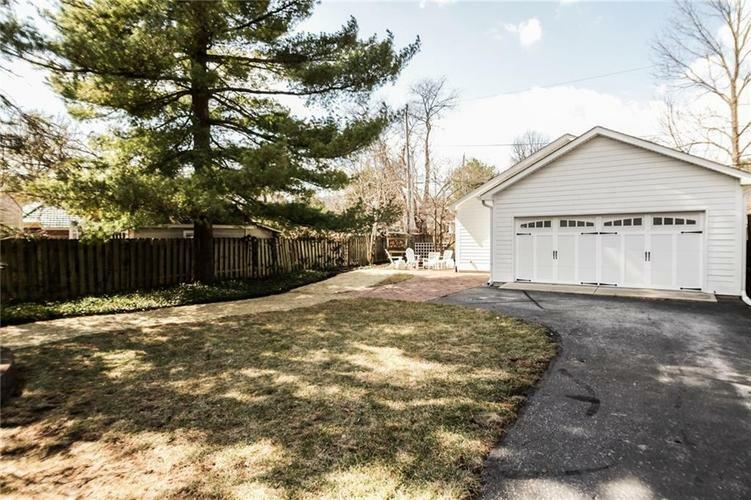 Garage access from driveway or paved alley.